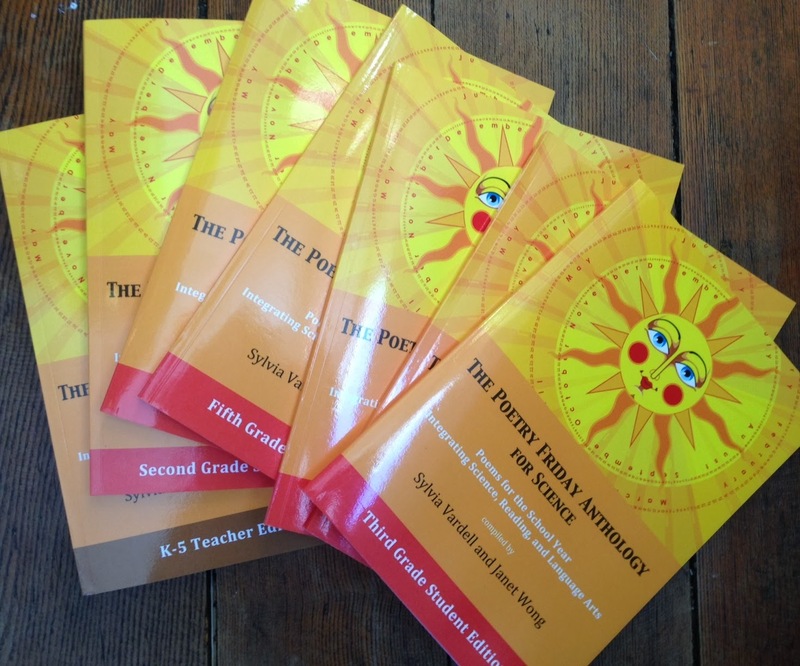 The Poem Farm: Meter Stick, New Book, New Look, & Winner! Meter Stick, New Book, New Look, & Winner! I find it interesting that most people in the world measure using the metric system, while here, where I live in the United States, many do not. I love the idea of all people measuring length the same way, the idea of feeling connected by how we see our so-big, so-small world. My husband Mark is a science teacher, and he thinks in metrics. Maybe someday I will too. You may have noticed the funny line breaks in the last three lines of this verse. Sometimes I play with the way lines break up, but only if it will further the meaning of the poem. In this case, the way the words move far away from each other mirrors the way that people live far from each other, in many different countries. 'Meter Stick', along with 217 other poems by many, many poets appears in the brand new book, THE POETRY FRIDAY ANTHOLOGY FOR SCIENCE, compiled by Sylvia Vardell and Janet Wong of Pomelo Books and the POETRY FRIDAY ANTHOLOGY series fame. The larger K-5 Teacher's Edition, also available for Kindle, includes a variety of literacy and science activities, and the smaller editions are illustrated and grade specific, just right for little hands. This has been a very exciting week at The Poem Farm! Some of you may have read that on Monday, my first book, FOREST HAS A SONG, won the 2014 Golden Kite Honor Book Award for Picture Book Text, given by the Society of Children's Book Writers and Illustrators. I was surprised and honored and decided to celebrate by offering a giveaway of ten copies of FOREST to one person who could think of people who might like them. Today I am happy to announce that the winner of this giveaway is....Janet! Janet - Please send me an e-mail here with your snail mail address as well as a list of names to whom you would like me to sign the books, and I will get them in the mail this week. In other exciting news, with gratitude to talented web designer Donna Farrell, I invite you to visit my fresh new website over at www.amyludwigvanderwater.com. 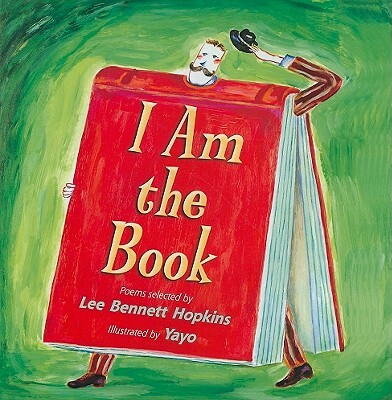 On the home page, you can peek at a video of LeVar Burton from Reading Rainbow reading four poems, including one of mine, from I AM THE BOOK by Lee Bennett Hopkins. Margaret is hosting today's Poetry Friday party over at Reflections on the Teche! Head on over and join us at the table of this week's poetry goodness. We Poetry Friday friends invite everyone to join us, poke around, and share your own links too! Hi Amy, so many good things are happening your way, and congratulations on having your poems in that new fabulous anthology, plus the awards for Forest Has A Song-wonderful! I'll check on your website next! The poem is fun, something to share with our math teachers! Congratulations again on winning a Golden Kite honor! And thank you for giving us all some insight into your poem--and YOU!! I'm so impressed that you loved the sound of centimeter, kilometer, etc. as a child. You were definitely NOT the typical child!!! Yay, Amy! I'm so happy for all that you're celebrating...your SCBWI award, your Anthology poem, your beautiful new website...which is so well designed! Congratulations to you! You deserve every award and accolade possible. I am just amazed by the work you do for AND with students and teachers. Huge congratulations! Hi, Amy, thanks for the lovely shout-out to The Poetry Friday Anthology for Science and for sharing the fun back-story on your clever poem! And let me add my congratulations to you for all the good news that is coming your way. You deserve it! So much to celebrate, centimeter by centimeter. Great poem and I always love hearing the backstory! Congrats again on the Golden Kite Honor!! Your website is gorgeous and it was so cool to hear LeVar Burton reading your poem. Love it when good things happen to good people :). I always love coming to your blog because it is such a happy place to be. I loved reading your poem in the new POETRY FRIDAY ANTHOLOGY FOR SCIENCE ANTHOLOGY from Pomelo Books, compiled by Sylvia Vardell and Janet Wong. The poem is a winner--just like you. Keep up the great work.Congratulations on all your accolades. So joyful! So metric! So many congrats to you! Congratulations on your Golden Kite Award! Forest Has a Song has quickly become one of my go to books for poems to share with students. I just got my Poetry Friday Anthology for Science yesterday and can't wait to spend some time with it over the weekend. Hi Amy! I would definitely share this poem with my twelve year old as they are in units of measurement in her Maths class. She'd love this one. The Poetry Friday Anthology for Science looks great! Congratulations, Amy, on all the good and well-deserved recognition coming your way! This post is full of the joys of Spring. Congrats on all this great news, Amy. Perfect timing on the metrics poem -- we start a unit on measurement in math next week! No better way to introduce metrics than with a positive poem! Congrats, too on the website and the award! 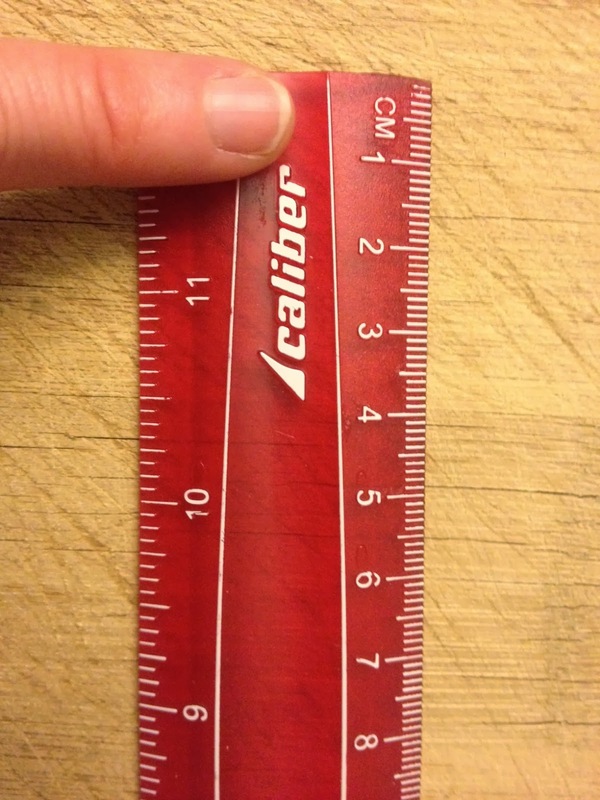 My favorite part of your measuring poem is that connection you make with others using the same objective, impersonal system--suddenly centimeters are personal! And it's good when the universe smiles on the deserving, for a change. Many congratulations, friend. I need to work toward using more poetry with my math group. I feel like they miss out on the best part of me because math isn't it. This poem is just the right fit for my little ones. Congrats on your poem in the anthology. I need to hop over and place it in my shopping cart. Congratulations for the Golden Kite, Amy! What a year this is turning out to be!